There’s a CAMWorks for Solid Edge? CAM package integrates within Solid Edge interface for easy transition from CAD model to toolpath creation. 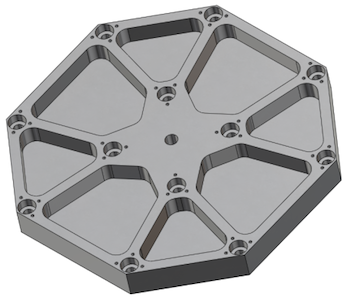 Last year at Solid Edge University (SEU2013) I was introduced to CAMWorks from Geometric. What I had always considered a competitive product was now being offered as an add-on to Solid Edge. 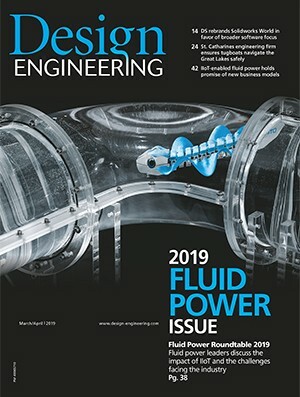 Being a long time NX CAM user, I was a little surprised that Solid Edge would partner with another CAM package, especially one so closely linked to another CAD package. At my company’s request, I put aside my skepticism and started to find out what I could about this new offering. 1. 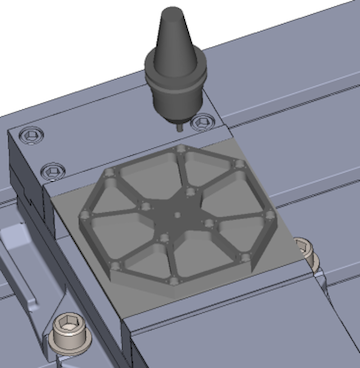 CAMWorks for Solid Edge is embedded and fully integrated into Solid Edge. When you install CAMWorks for Solid Edge, it becomes part of Solid Edge. 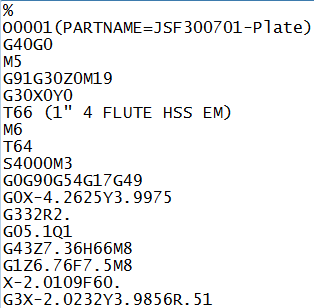 A CAMWorks ribbon is created, and a CAMWorks edge bar is added to the PathFinder. This eliminates wasted time and potential errors in loading your Solid Edge model into external CAM packages. 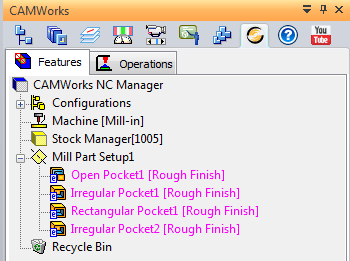 Plus you can easily switch back and forth between the CAD and CAM ribbons, to make associative edits or revisions. 2. 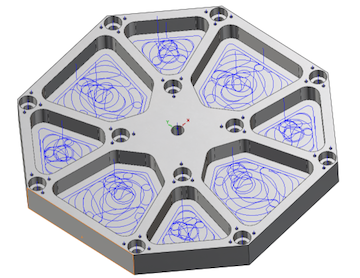 CAMWorks for Solid Edge utilizes feature-based machining to allow for rapid tool path generation. If the database is setup correctly, each process is automatic. I’ve seen situations where you can go from CAD model to G-code in 5 button clicks, if you skip the simulation step. 3. 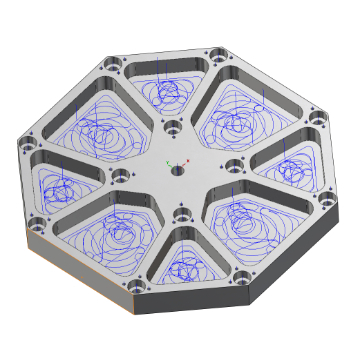 CAMWorks for Solid Edge can be customized to meet the individual needs of each company. The database (TechDB) used in CAMWorks for Solid Edge, can be set up differently for each company and even each user. This allows companies to capture and reuse their best machining practices, saving time and eliminating repetition. It should be noted that you can create operations on the fly and save them to the database, allowing you to continually expand and improve your knowledge base for future machining. The potential exists to reduce programming time from hours to minutes, but it does require some up front effort to realize this kind of result. 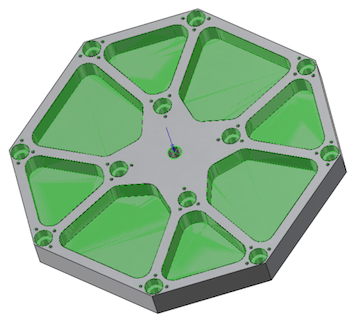 For more Solid Edge tips and tricks, check out Designfusion’s blog. John Pearson is a Senior Technical Trainer and Application Specialist at Designfusion. He has over 24 years’ experience in the CAD/CAM industry, is a Certified Adult Trainer and has taught evening CAD courses at colleges in Ontario. He is also a major contributor of articles on the Design Fusion blog.